Gionee is gearing up to launch their latest smartphone S11 in India in January 2018. The phone was first announced in China back in November this year. 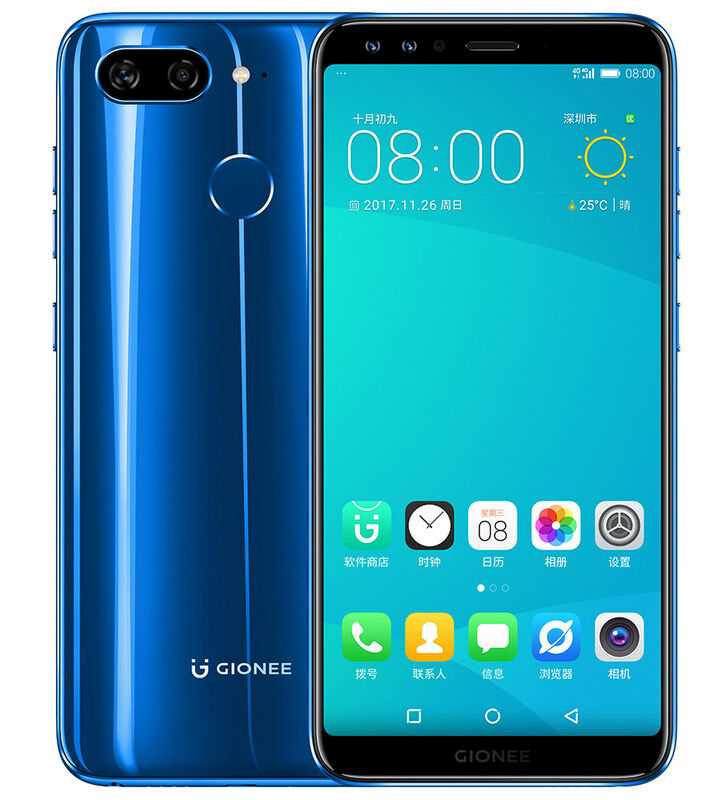 Gionee S11 features a 5.99-inch 18:9 FHD+ IPS FullView display with a resolution of 2160×1080 pixels, 2.5D curved glass. The phone is powered by MediaTek Helio P23 SoC with Mali G71 MP2 GPU, 4GB RAM, and 64GB internal storage. The storage can be expanded up to 128GB using microSD card. Out of the box, S11 runs on Android 7.1.1 Nougat with Amigo OS 5.0 on the top. Gionee S11 sports 16MP+8MP dual cameras at the back with dual-tone LED flash. While on the front the device has 16MP+5MP dual cameras to take care of the selfies. Under the hood, S11 has a 3410mAh built-in battery.